You are here: Home / Car Hire in Dublin Airport without Credit Card? Quite often we hear such a question from our beloved customers: Can I get a car hire at Dublin Airport with a debit card? Some companies allow you to pay for your deal by debit cards, but there are some special conditions. For instance, Dan Dooley gives you such a possibility, but you will have to purchase the excess insurance; and Switch cards or Discover Cards are not acceptable. As you can see, car rental at Dublin Airport with no credit card is not an option for providers. Cards have to be in the name of the main driver and some companies also require presenting a recent bank statement along with the credit card. Also, we are often asked if you can hire a car for cash. Unfortunately, cash is not suitable for payment as it is unlikely to cover all your expenses (excess especially) and moreover your money can’t be released after you return your car. That is why you are strongly recommended always to read attentively “Credit Card” part on “Rental Conditions” section. There you will see all the important details. Why paying by credit card is a good idea? 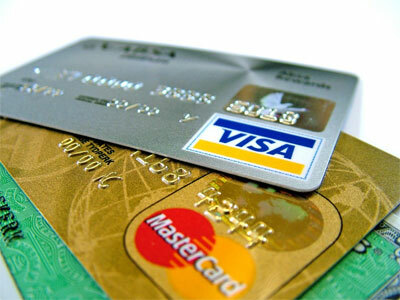 Let us tell you a few advantages of paying for your car hire deal by credit cards. First of all, you don’t have to purchase any additional excess or damage insurance. When you pay by credit card, a certain amount of money is held against it and this amount will be released in a couple of days (up to 2 weeks) after you drop off the car. For example, 1750 EUR may be held as a collision damage waiver excess. Providers need some kind of client validation from the bank that issued your card. Second of all, in many countries paying by credit card(s) allows to hire luxurious cars, SUVs etc., and Ireland is not an exception. So, with credit card your choice of cars is very wide. Why so? 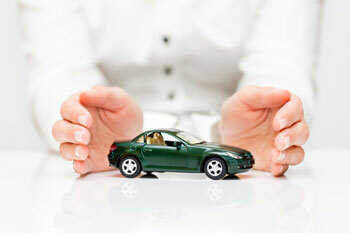 Car hire companies have to be sure that their beloved clients are in a position of covering the excess and the deposit. 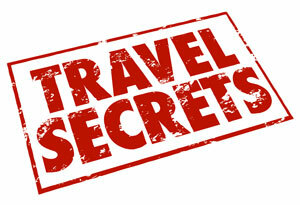 Also, there is a little secret for you… when you at the car agent’s desk on arrival, they may accept your debit card if there is no mark “Debit” on the plastic itself. So, no credit card for car hire in Dublin is possible if you want. Finally, credit card payment is much quicker! Suppliers don’t have to check your credit history, insurance and verify your ID. Car hire from Dublin Airport with no credit card is possible, but you already know about all the advantages of hiring a vehicle with a credit one. Before making your final choice, calculate all your future expenditures. And, when you make your reservation, be very attentive when filling out “Secure Payment Details”.